Noisy radiators? Central heating not working correctly? These are all fairly common signs that your central heating system requires power flushing. Our team are experts in providing fast and affordable power flushing Cricklewood. A power flush is a process that will give your heating system a complete internal clean and improve its overall performance. Once a power flush Cricklewood has been carried out your heating system will then be much more energy efficient as it will use less gas and in turn will reduce your energy bills. At Power Flush London we have a dedicated team who are all fully qualified, experienced and Gas Safe registered. Our team are always on hand to provide you with any advice that you may need regarding your power flush Cricklewood. Need a power flushing quote? If you would like a free no-obligation quote for your power flushing then please contact a member of our team today. We are experts in power flushing Cricklewood and will be able to take care of all your heating requirements. Our boiler installation service is available to customers throughout every borough in London. 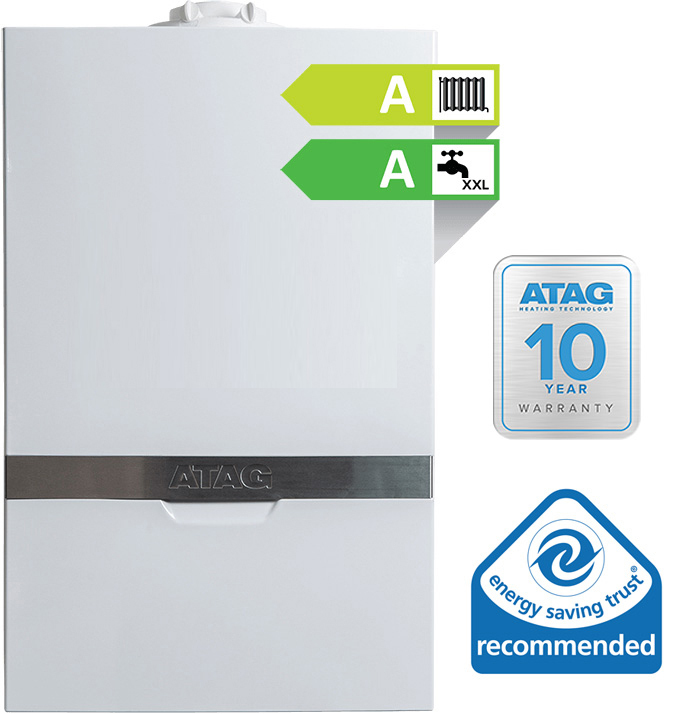 Call now to speak to on of our boiler experts.